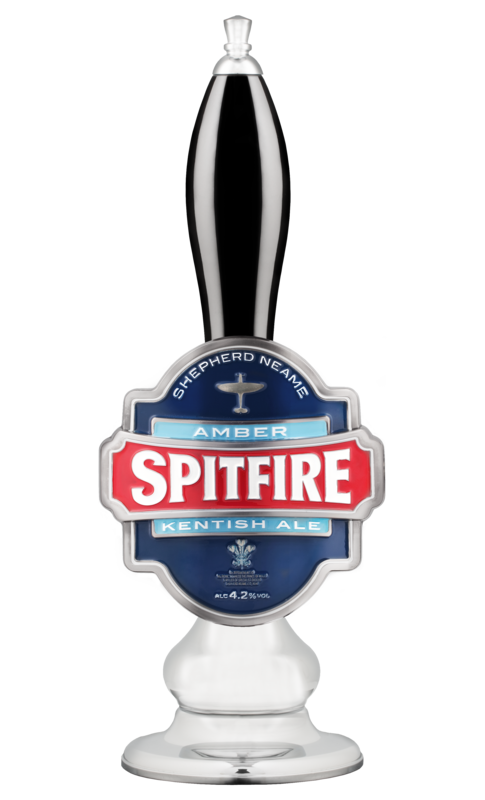 This 4.2 % Kentish ale was first brewed in 1990 to commemorate the Battle of Britain which was fought in the skies above Kent 50 years earlier. 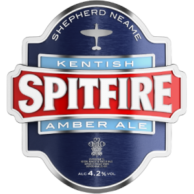 The beer is named after the legendary Spitfire aeroplane designed by RJ Mitchell. The versatility of the aircraft and the courage of its pilots were essential to victory and were a key symbol of the spirit of that time. 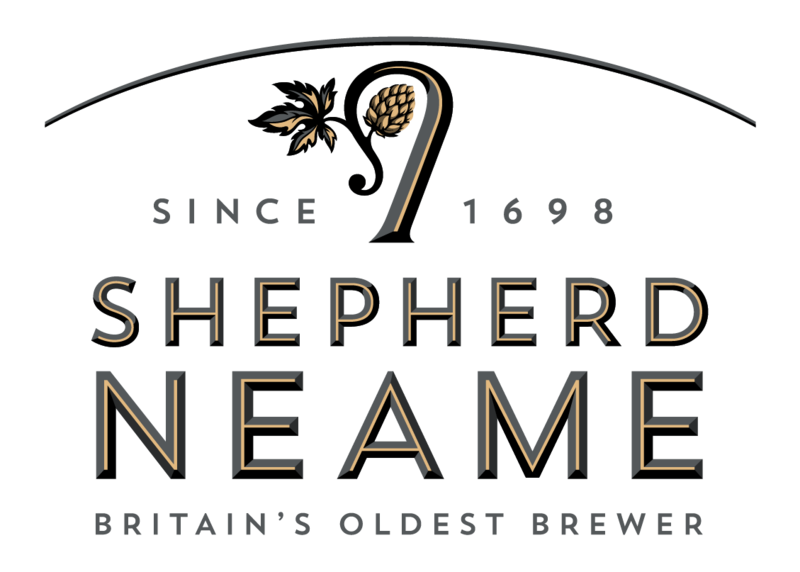 The Faversham Brewery is home to Shepherd Neame, Britain’s Oldest Brewer. Nestled in the medieval market town of Faversham in Kent, brewing has continued on this site for centuries. 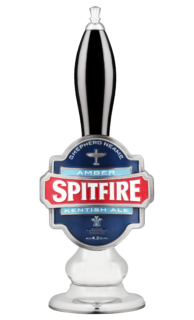 Using natural ingredients, such as mineral water from the town’s aquifer and local hops, our brewers produce Kentish ales bursting with character and renowned international lagers. Our brewers blend art and science to produce award-winning beer we want you to enjoy time and time again. Fruktig, karamell, hint av syltetøy, røde druer og pepper.